I wasn't going to purchase this brush originally because I already have the Real Techniques Buffing Brush which comes in the Core Collection. I do love this but I want to start expanding my brush collection and I wanted an alternative to my buffing brush so I've always got a clean one to hand. 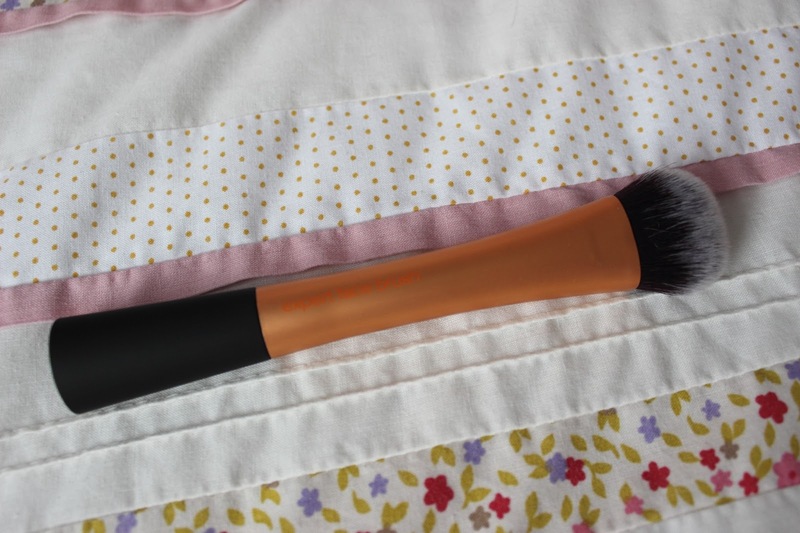 I absolutely love the Expert Face Brush, I think even more than the Buffing brush. 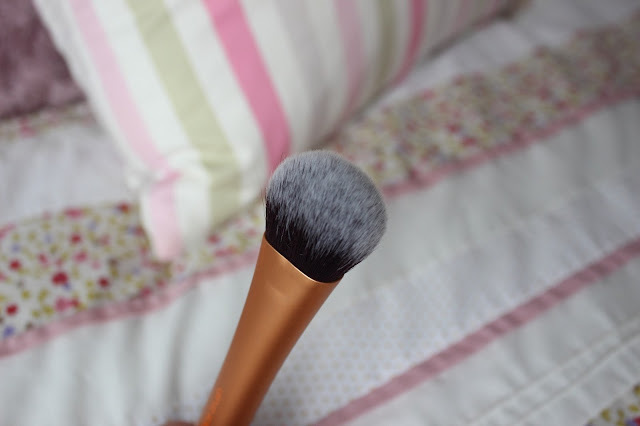 I use both brushes to apply my liquid foundation and I find the Expert Face Brush is actually better at buffing in and it takes a lot less work to get a smooth application. I like the way the brush is a lot smaller than the Buffing Brush so you can get into the delicate areas around the eyes and nose. I also find the Buffing Brush collects a lot more foundation and you have to clean it more regularly which can be a pain sometimes. 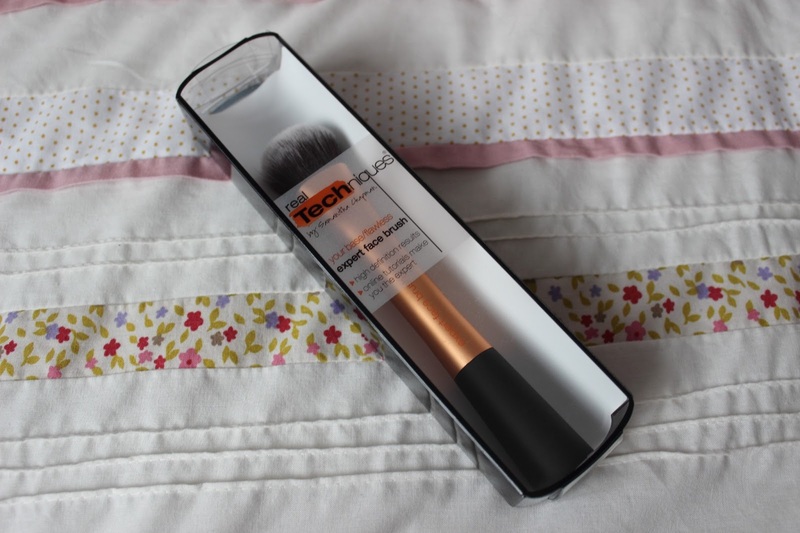 Real Techniques brushes are so amazing and multi-funtional; they're so soft and make application so much easier and more precise. The Expert Face Brush retails at £9.99 which is a lot better than having to buy the Core Collection which is £19.99. I would really recommend this brush to anybody as it makes even the most novice feel like a professional. This sounds like a good brush, I was thinking of getting into using brushes more for my makeup as I hate it Bering all over my hands!! It's such a good brush and well worth the money. I live in Jersey and was the one who told you about the asos dress on sale.